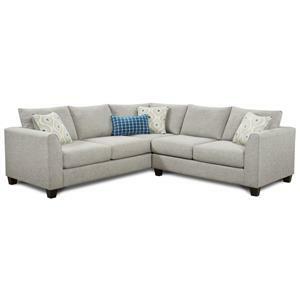 Modern sectional sofas are quickly becoming a popular contemporary luxury, and this modular piece is no exception. 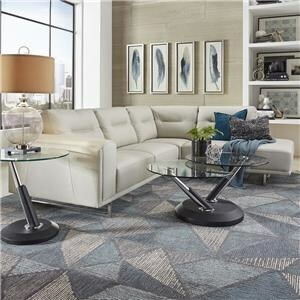 Featuring a number of assorted pieces, this contemporary sectional can be combined, broken apart and re-arranged in multiple ways. 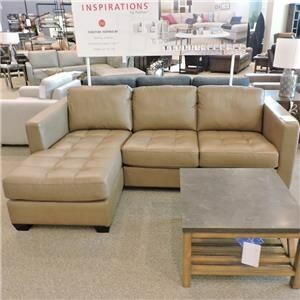 The benefit to this sectional sofa is three-fold; not only does it feature a contemporary traditional design that gives it a time-less appearance, but it also fits well into both large and compact spaces, growing with your family as well as your living space. 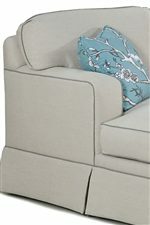 On top of that, it brings a fresh new arrangement into your living room each time you re-arrange your furniture setting. 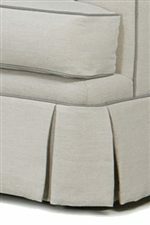 Smooth and clean edges encompass this piece, accented by a traditional kick skirt and welt cord trim. 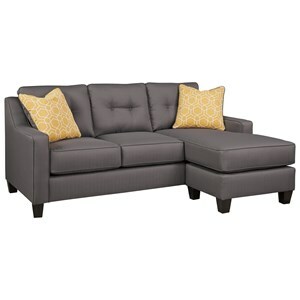 Featuring comfortable blendown cushions with a loose seat back, this living room furniture set is as comfortable to relax on as it is to look at. Coordinating rooms through elegance, modernism and sophistication, this sectional sofa compliments nearly any living room repertoire. 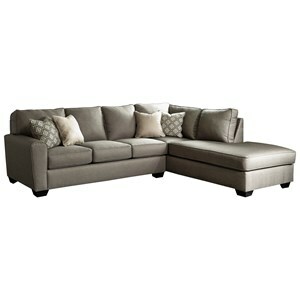 The 2TKS Modern Sectional Sofa by Fairfield at Belfort Furniture in the Washington DC, Northern Virginia, Maryland and Fairfax VA area. Product availability may vary. Contact us for the most current availability on this product. 2TKS-77 Curved Corner 1 73.5" 43" 36.5"
2TKS-26 RAF Chaise 1 29.5" 63" 36.5"
2TKS-79 Armless Loveseat 1 48.5" 39" 36.5"
2TKS-72 LAF Loveseat 1 54.5" 39" 36.5"
This modular sectional collection is a luxurious piece of modern craftsmanship. 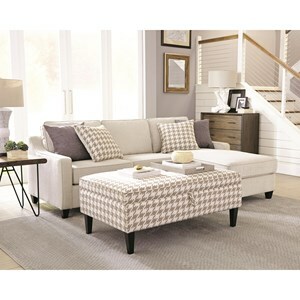 The perfect living room collection for growing families as well as changing living spaces, this modular set allows you to combine and re-combine pieces to develop the perfect sectional to fit your living space. Featuring smooth modern lines with traditional classic accents, the craftsmanship in this product will delight family and guests. 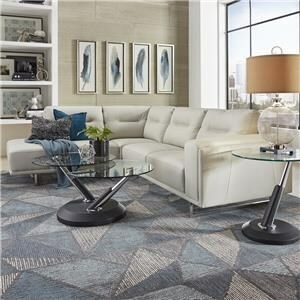 The 2TKS collection is a great option if you are looking for Contemporary furniture in the Washington DC, Northern Virginia, Maryland and Fairfax VA area.